Medical transport systems play a critical role in transporting patients from one location to another in a timely and effective manner. Medical transport may be emergency or non-emergency services. Services of this kind have improved a great deal over the years. The general mission of medical transport systems are to provide best and most reliable quality medical transportation to patients, healthcare facilities as well as the community in which they serve. Normally ambulances and special medically equipped vehicles are used. Kidney dialysis patients often use the services of a medical transport company. A medical transport company may transport a patient to and from the hospital in order to receive kidney dialysis treatments. Kidney dialysis may be required each and every week for a period of time. 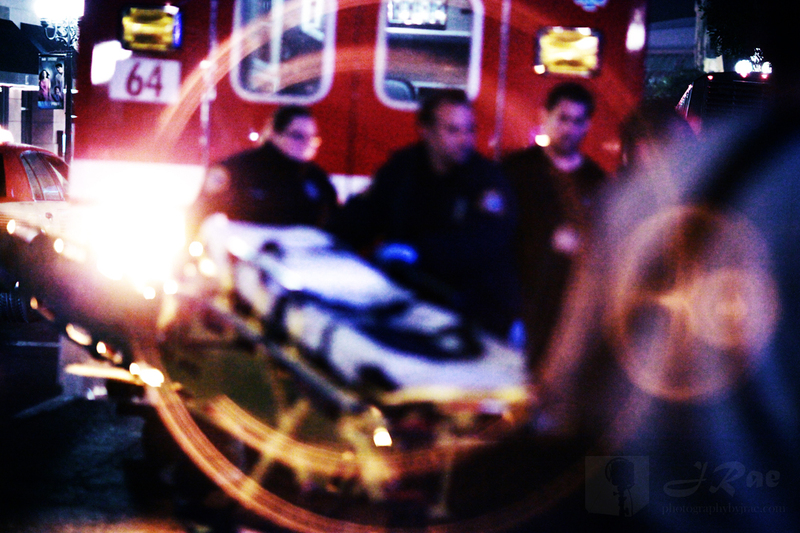 Emergency medical transport services must transport a patient that may be critically ill within a certain time frame. The patient is usually transferred from one medical facility to another. In addition, the medical transport vehicle must be equipped with any life saving support machines required in order to keep the patient alive and functioning until they arrive at the destination. In some critical cases, a patient must be transported within a certain time period before additional problems can arise. Therefore, an ill patient may only have a certain amount of oxygen required for the impending transfer. In addition, certain medications may have to be administered during this time period. The patient normally will have IV’s so that medications can be easily injected and administered with no problems. In some situations, a patient may be in critical condition due to a serious accident. Therefore, an emergency medical transport service must arrive at the accident location and rush the injured person to the nearest hospital or medical center for immediate emergency treatment. In such cases, a staff of trained doctors and nurses may be waiting to assist as soon as the injured party arrives. A situation such as this may involve an emergency surgical procedure which could potentially save the persons life. Transplant patients may be transferred from one facility to another. A patient awaiting a transplant of some kind may be transported from one hospital location to another to receive the actual transplant operation. Due to the fragile condition of the patient it is best to transport the patient by way of a special vehicle with emergency back up devices. Non-emergency transport services may involve the transporting of a patient from one hospital or medical center to another facility because they may be required to receive additional treatment or services which are not available at the current medical facility or location. Like long distance medical transportation for example; the destination can be over 200 miles, or even in an entirely different state. Medical Transportation Services from ACC Medlnk is like a hospital on wheels. They will coordinate the whole trip once you contact them, and will make sure you or the patient will arrive safely to the destination. Non emergency transport services do not normally have a set time frame in which the patient must arrive at another location. Therefore, the patient may be transported in a more relaxed non-emergency fashion.